Dünyada olduğu kadar Türkiye’de de birçok hava alanı aydınlatma çözümü sunuyoruz. Atg havalimanlarında, dünya genelinde olduğu kadar Türkiye’de de tam gelişmiş saha aydınlatma çözümleri sunmaya odaklanıyoruz. Atgs’ın yaklaşımı, tasarım, uygulama ve bakım da dahil olmak üzere tüm desteği tam olarak sağlayan bir uçtan uca servis sağlamayı amaçlamaktadır. Sunduğumuz çeşitli montaj çözümlerimiz arasında; aydınlatma, sistemler, güç ve anahtar teslimi çözümler. Yenilikçi çözümlerimiz en yeni teknolojiyle doludur ve her projeyle birlikte sunmak üzere tasarlanmıştır. Projenin karmaşıklığına veya sınırlamalarına bakılmaksızın kalite hiçbir zaman tehlikeye girmez. Türkiye çapında bir dizi aydınlatma projesi üzerinde çalışıyoruz ve baştan sona tamamlanmış kaliteli bir projenin teslim edilmesinde kendimizle gurur duyuyoruz. With excellent project management and site supervision, ATG delivered the project on time and within budget. Throughout we witnessed excellent co-operation with all the whole ATG team. Pago Pago, Western Somoa – project ran very smoothly, and this was certainly down to the attitude, dedication and co-operation of all those Involved. By collaborating with our clients at a one-to-one level, we are able to complete every project to the highest of standards. Our range includes runway lighting, taxiway lighting guidance signs, and papi lighting, all of which can be custom made based on the clients needs. We provide customized solutions that will suit any project size regardless of limitations. We deliver projects that are bespoke and unique to ensure that all of our clients are satisfied with the outcome. We deliver lighting solutions globally and our portfolio features some of our amazing projects that we have worked on over the years. If you are looking for airfield lighting solutions that work, consider atg airports. 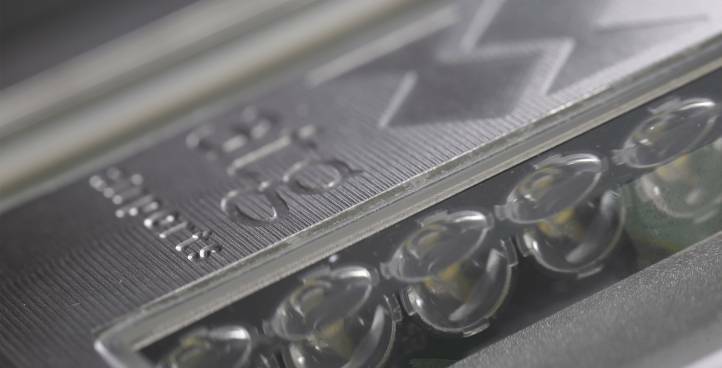 We tend to concentrate on CCRs used for facility lighting, all of which provide high levels of performance and are designed with our clients needs in mind. Having worked on numerous airfield lighting projects throughout the years, we are confident that we will offer your business power solutions that work. We continuously improve our range of products and we only supply power solutions that are top of the range. We ensure that every project is thought out with the clients specifications in mind, no matter the size or complexity of a project. If you’re searching for airfield lighting power solutions that work, contact atg airports with our high levels of expertise will and performance. Additionally we supply management systems, designed to enhance our facility lighting solutions and supply smooth management of our numerous products. Our selection of Airfield Lighting Control and Monitoring Systems ALCMS and Advanced Surface Movement Guidance Control Systems A-SMGCS are designed with ground-breaking technology. We continuously update our product range so as to supply our clients the latest and best solutions for airfield lighting. Working on a range of distinctive airfield lighting projects, globally, has shaped our company to be prepared for any bespoke, custom made lighting that will work to the highest standard, manufactured with the highest quality equipment. We offer an expertly throughout end-to-end service that ensures full client satisfaction. Providing a large selection of turnkey solutions means we will have more than one option to consider, guaranteeing compatibility. We look at everything from the planning methods to development and delivery, at atg airports we are able to offer a fully rounded service that guarantees high levels of satisfaction from our clients. How do we know our service is really that good? At atg airports, we continuously search for different approaches to work upon our existing service and pride ourselves in sourcing the latest technology. If you’re searching for a range of high quality airfield lighting solutions, then contact us and let us assist you throughout your decision making. Browse through our huge portfolio of previous projects and see for yourself simply what specifically we have the ability to do. Improve lighting efficiencies, reduce consumption and costs, achieve uniformity and streamline maintenance with our comprehensive range of specialist airfield lighting. With one reliable contractor at the helm of your project, you can have full peace of mind. We make sure everything comes to fruition as planned, on-budget and on time. A heliport it must have lighting installed that meets specific aeronautical standards. Achieve reliable communications across your entire airfield lighting system. 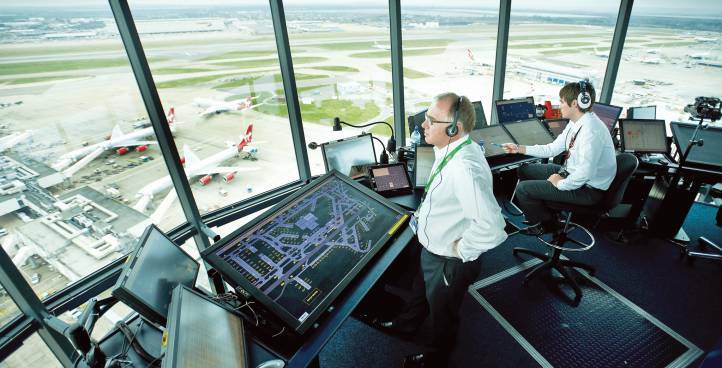 From a single runway to the complex multi-runway operations of a major airport. 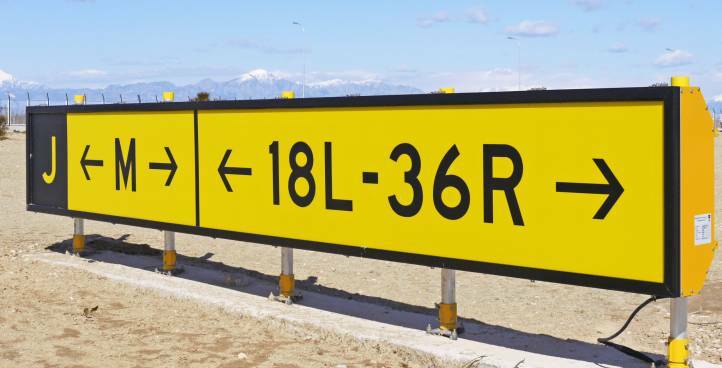 The atg airports taxiway guidance sign is a well proven design that has been further developed by atg airports ltd to improve reliability and maintainability whilst helping to reduce overall life cycle energy costs. To help you make the most of your land and equipment, our AGL designers use the latest CAD technology and 3D modelling to produce detailed conceptual designs. You will be well-placed to make informed decisions because our experienced team will unearth all the potential obstacles during the design process well before any work begins. Maximise your options and existing assets with detailed surveys and methodologies to help you make an informed decision. You can rely on us for all civil, builders and construction groundworks needed for your AGL installation coordinated by one experienced contractor. You can trust our engineers to work safely and effectively. We fit seamlessly into your own processes, our team follows Health and Safety and Quality procedures. 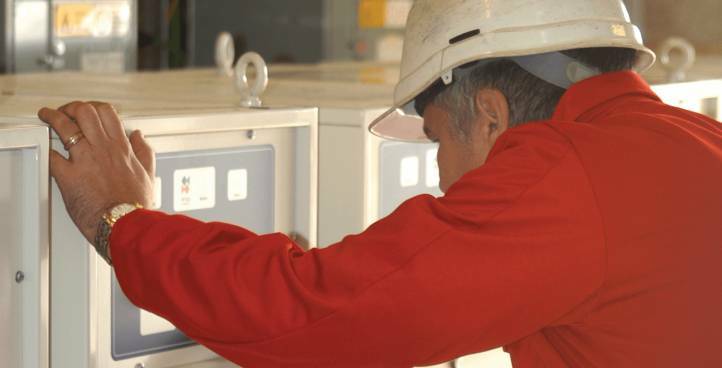 From inspections, fault finding and surveys through to cleaning and maintenance, we protect your investment and free your team from day-to-day management.